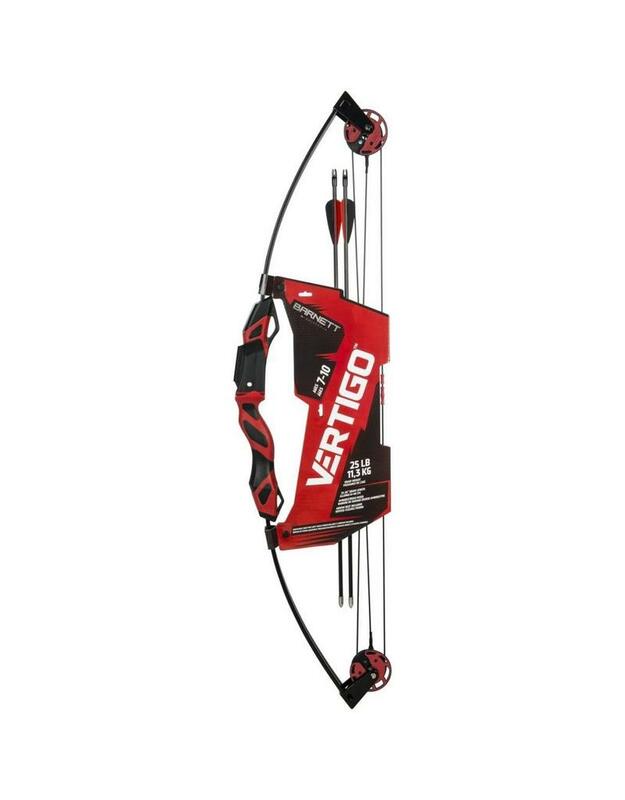 The Vertigo™ is the next step up from a beginner bow. 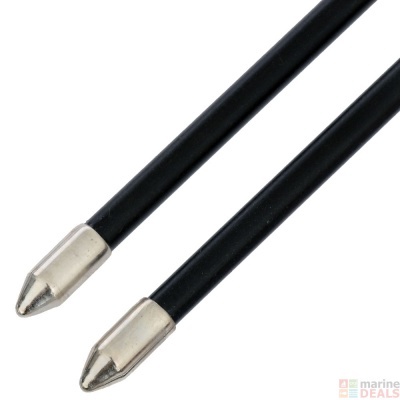 For young archers aged 7 through 10. Upgraded features include visually-enhanced cams and a soft-touch reinforced grip. The Vertigo comes ready to shoot with finger rollers, an adjustable sight pin and two arrows.